Vauxhall’s all-new Astra has been recognised as the Best Family Car at the Carbuyer Best Cars 2017 Awards. 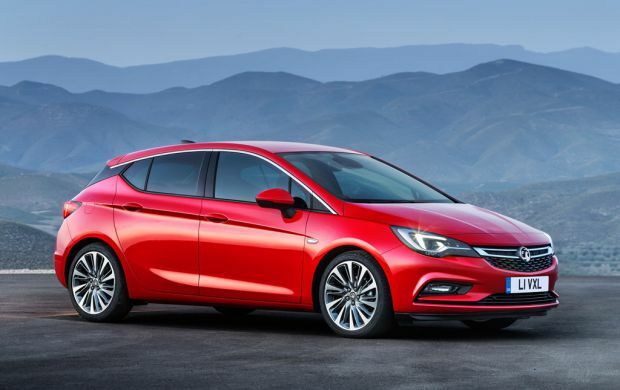 This latest win adds to what has been an outstanding year of awards for the all-new Astra, securing its position as one of the top new models on the market. The multi award-winning Astra picked up the accolade in the Best Family Car category, and was commended for its design, value for money and build quality. The Carbuyer Best Cars Awards are focused on what matters to buyers, honouring the winners with the title of best in their respective classes. Winning models are recognised as meeting, or surpassing, the standards that Carbuyer has identified across key buying factors such as style, space and running costs. This latest win follows on from a trio of Carbuyer Car Tech Awards for Vauxhall, who picked up the titles of Tech Car of the Year and Best Self-Parking System for the new Astra, as well as Best Safety Innovation for Vauxhall OnStar. The all-new Astra has built up an impressive list of accolades throughout 2016, including being named a Game-Changer by Autocar and picking up European Car of Year. It has also secured category wins in the Auto Express, WhatCar? and Fleet News Awards. Swiss Caterham dealer celebrates sale of 500th Seven!